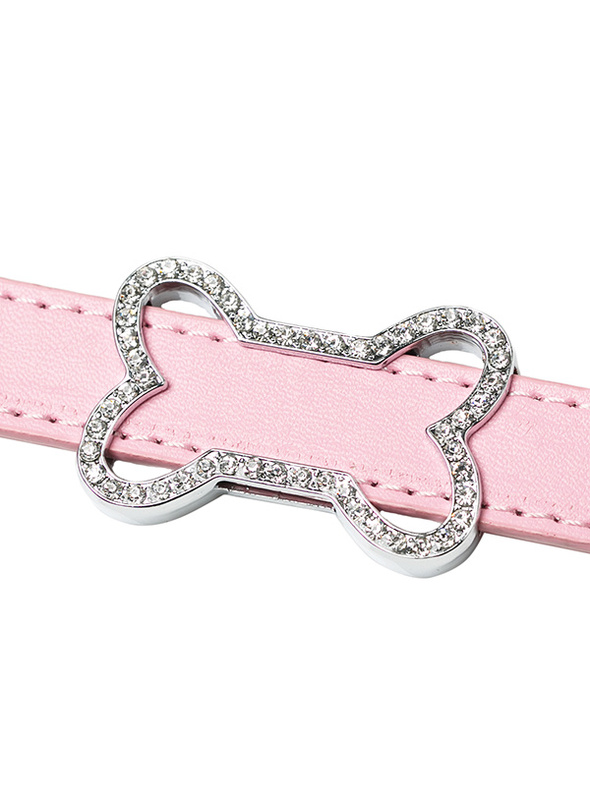 Crystal Bone 18mm Slider for accessorising our personalised collars. 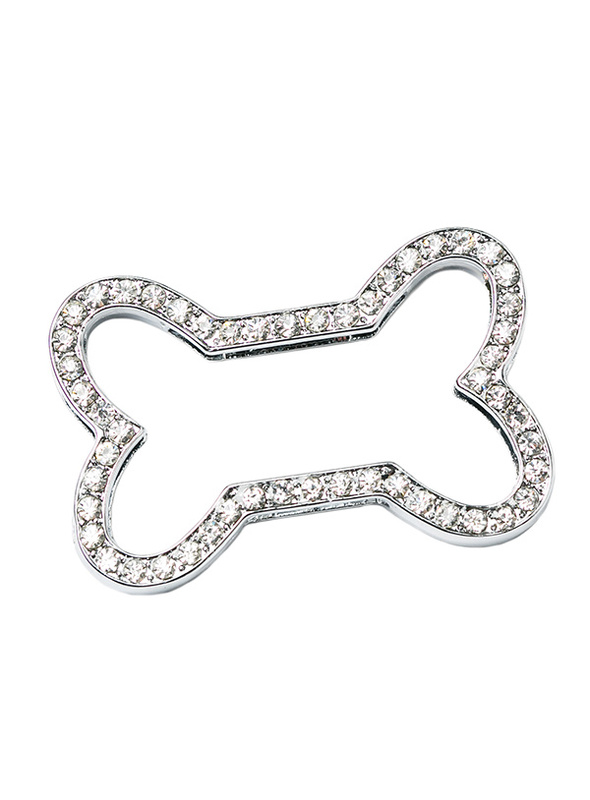 Why not finish your dogs name with a bling bone. 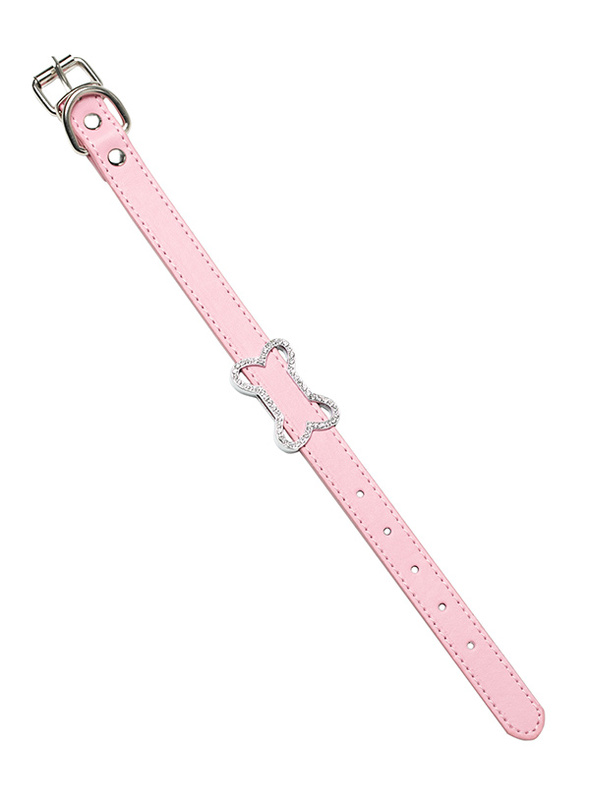 Or perhaps just have the bone on its own. Either way this is a fantastic bling accessory.